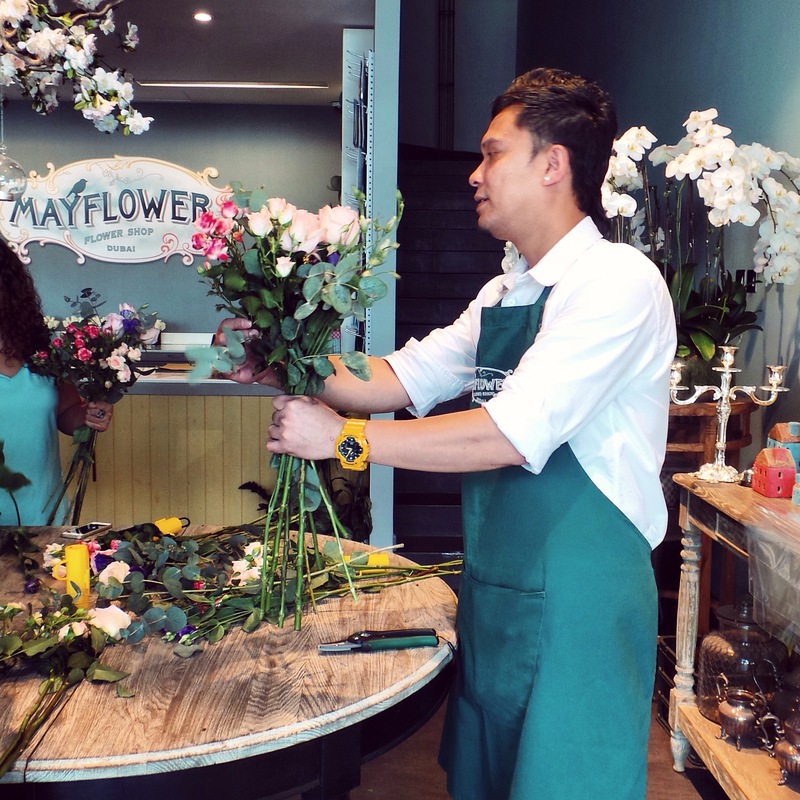 Mayflower has launched a Floristry Workshop in their Sheikh Zayed Road branch for those who are interested in learning the basics of floristry. 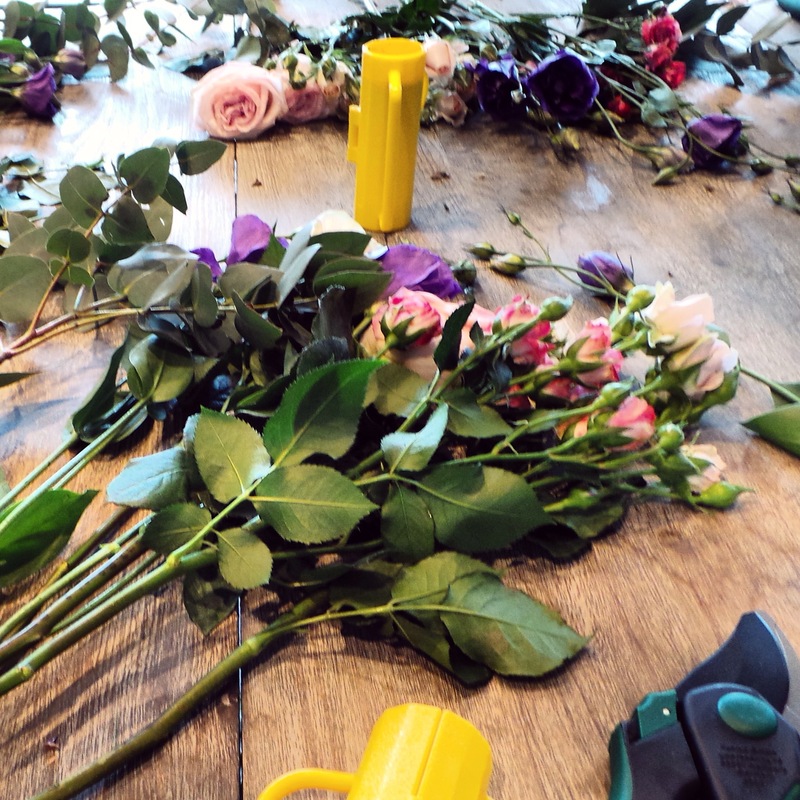 In the workshop you are guided through the tricks of the trade, and learn how to create your own bouquet with a pre-set selection of blooms and greenery. 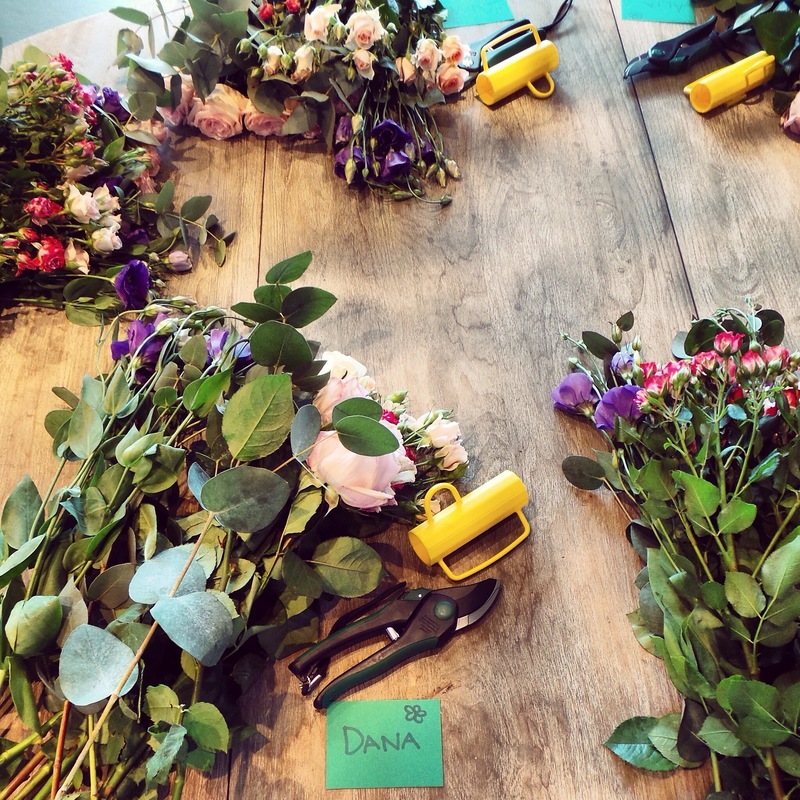 Mayflower provides you with all the tools required, and you get to take home the floral scissors along with the flower bouquet that you create. I’m a fool fool for flowers, and thoroughly enjoyed the class! It’s also no secret that Mayflower is my favorite flower shop in Dubai. 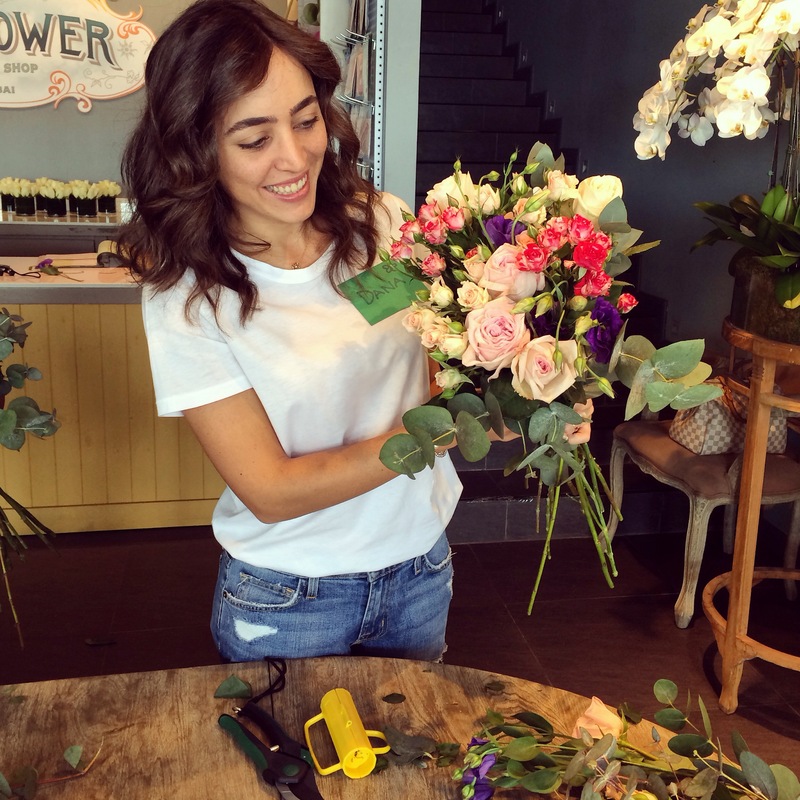 Posted in Take A Break, Word Around Town and tagged Floristry Workshop Dubai, Mayflower Flower Shop Dubai, The Scoop DXB. Bookmark the permalink.